Entry into the legal profession in England and Wales involves three stages of training: the Academic stage followed by the Vocational training stage and then the ‘practical training’ stage. The University of London LLB is recognised as a Qualifying Law Degree and the completion of the Academic stage of legal training in England and Wales so long as certain specific conditions are met. Students must demonstrate the attainment of various skills including legal research, oral communication and IT skills through production of a satisfactory Laws Skills Portfolio. 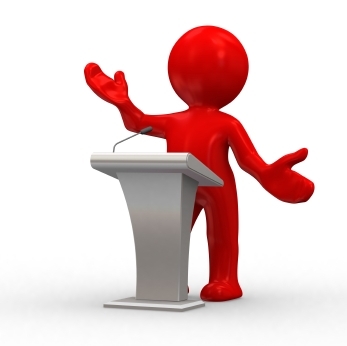 At their institution – If you are studying at a recognised teaching institution you may conduct your oral presentation at your institution in front of an audience. In London – Students can attend a presentation session at Stewart House in London, where you will be able to do your presentation in the presence of a University of London academic. Video Conference – Students who are not studying at an institution and who are not able to attend the London session are offered an opportunity to do the presentation via Skype with a University of London academic. Conclude by summarising your talk and if appropriate you may add one or two comments e.g. directing the audience to other work in the area. Before your presentation you could consider a trial run with another student who can direct you as to where you should be standing. Thank you for the quick tips to oral Presentation. I find it very helpful mostly the point on concluding the presentation.